James McLeod Campbell (1865-1961) – Temple Lodge, No.33, Duncan, B.C. 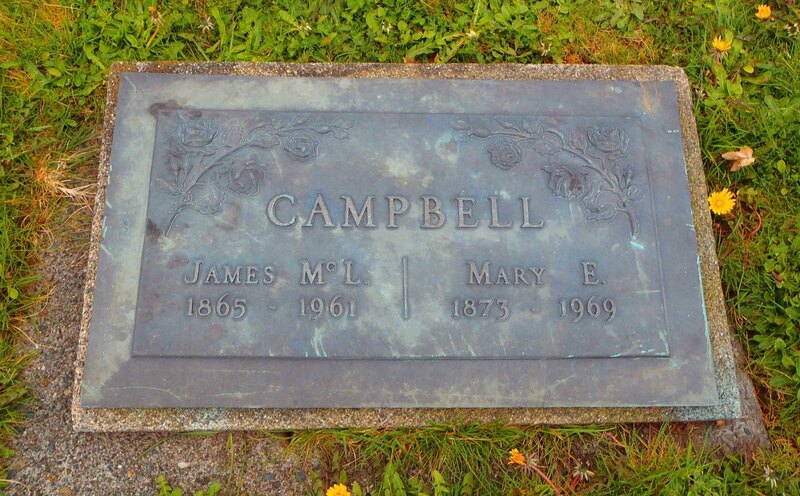 W. Brother James McLeod Campbell (1865-1961) joined Temple Lodge, No. 33 as an Entered Apprentice in 1900 and received his Fellow Craft and Master Mason degrees in 1901. He immediately began working through the chairs, serving as Inner Guard in 1901, Junior Deacon in 1902, Senior Steward in 1903-04, Treasurer in 1905, Junior Warden in 1907, Senior Warden in 1908 and 1909 and Worshipful Master in 1910. 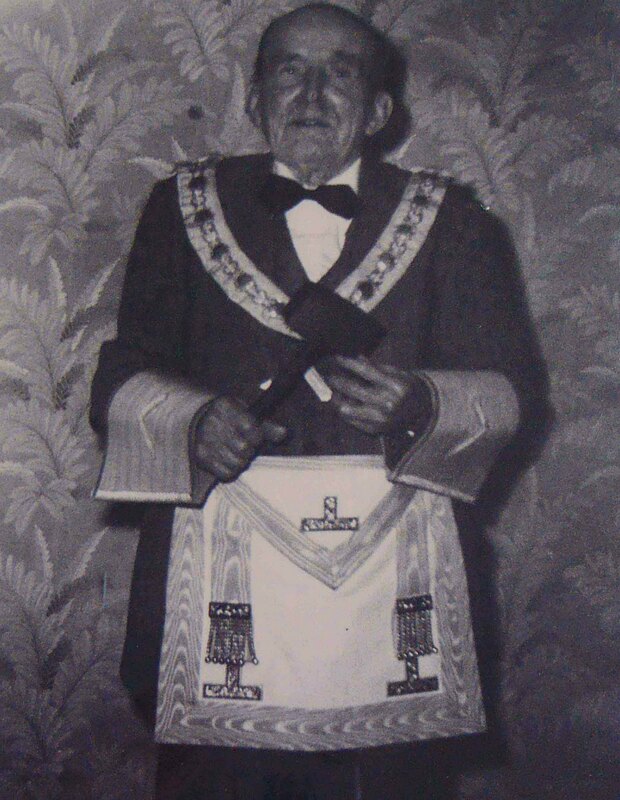 He remained active in Temple Lodge No.33 until his death in 1961. He was a builder and contractor. 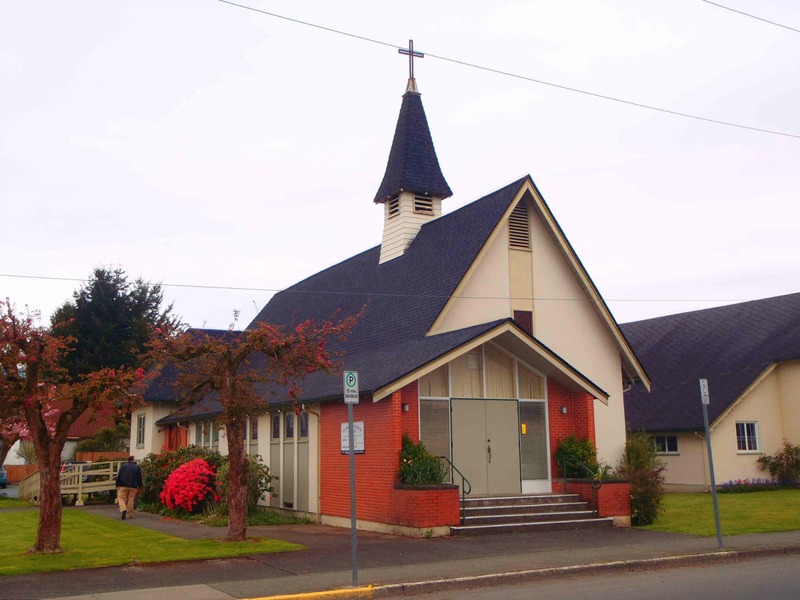 One building in Duncan that he is known to have built is St. John’s Anglican Church on Jubilee Street. He was also active in civic affairs. 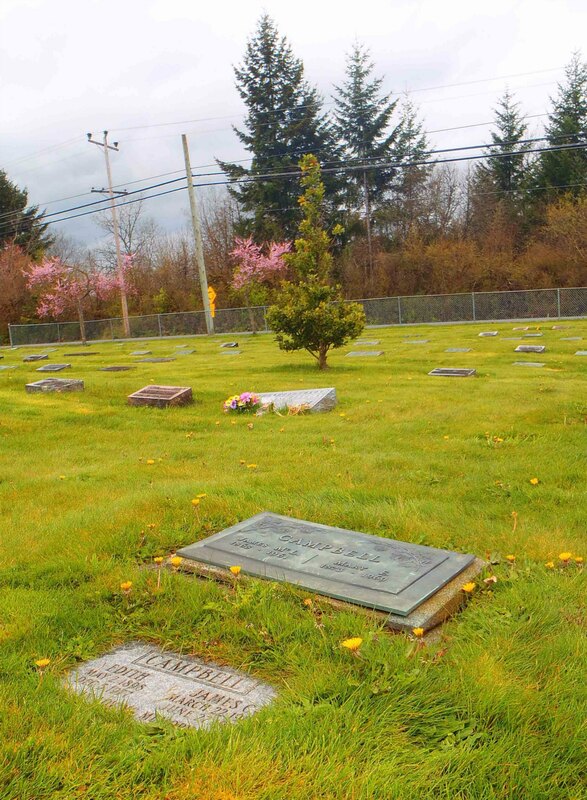 He served as a councillor on North Cowichan District Council and as Reeve (or Mayor) of North Cowichan. 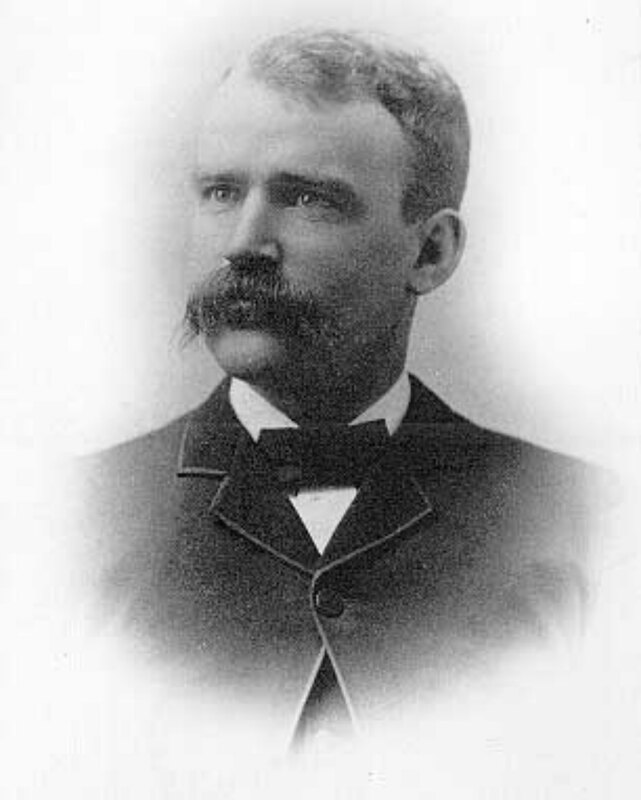 He was also active in the creation of the City of Duncan in 1912 and served several terms as a Duncan alderman.